Where we take the work out of getting to the beach! We provide the best quality beach carts, wheel chairs, and gear rentals. 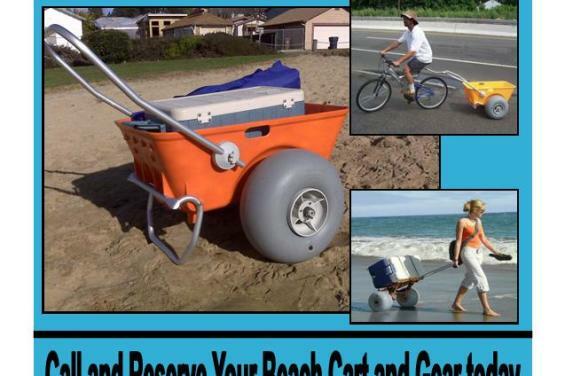 All our beach carts have Wheeleez balloon tires which can roll over the sand with ease. We provide free delivery and pickup to Panama City Beach and the 30A stretch which includes Santa Rosa Beach, Water Color, Seaside, Water Sound, Seacrest, Seagrove, Rosemary Beach, Carillon Beach and Inlet Beach. 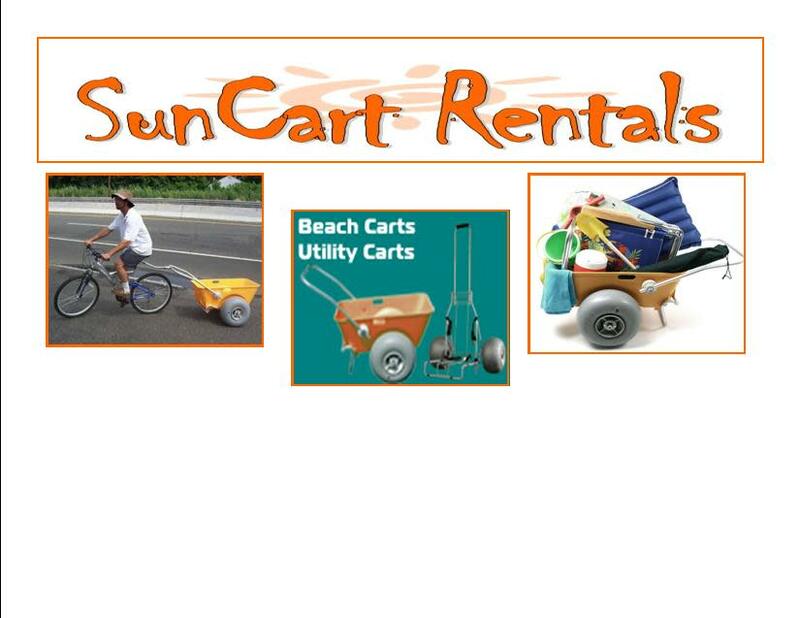 We rent, sell, and service all our beach carts, beach wheel chairs and beach gear. 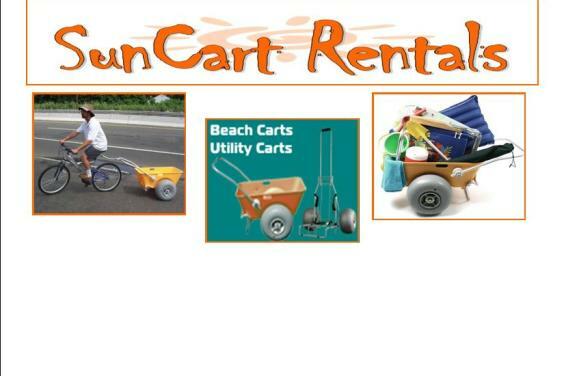 Call Alex Munivez and rent your beach cart today! We have great daily and weekly rates.